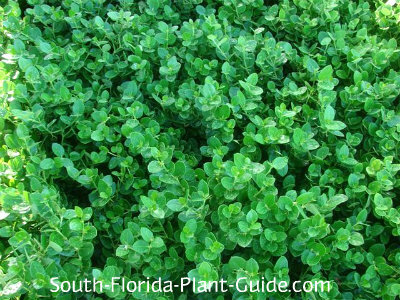 Carissa varieties 'Natal Plum', 'Boxwood Beauty' and 'Emerald Blanket' grow slowly, can be kept small, and have some of the most exquisitely beautiful deep green foliage of all South Florida shrubs. Emerald Blanket is the dwarf cultivar, and its low spreading habit makes it an ideal ground cover shrub. Boxwood Beauty makes a wonderful compact, mounded shrub, especially nice as a foundation plant. It too has a spreading habit and can be used as a ground cover shrub as well. Natal Plum is the largest of the three, and has a bit more of an open foliage pattern to it. This cultivar is used mainly as an accent or foundation plant. Natal Plum produces edible fruit (a red "plum") you can make into jelly or pies. The dark, dense, glossy foliage of the Natal Plum variety is enhanced by occasional starry white flowers - blossoming more in springtime. The leaves, especially those of the two larger varieties, grow in a rosette pattern resembling flower petals. 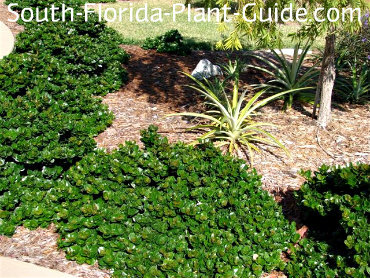 All three are attractive shrubs versatile enough to work well in both formal or informal landscape design. 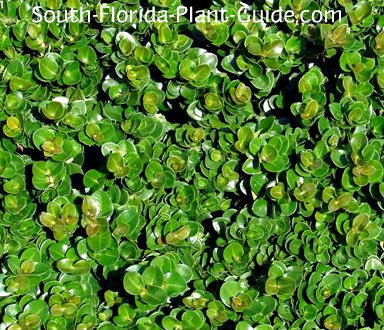 These slow-growing plants are all cold hardy and do very well in all areas of South Florida. They are salt-tolerant, prefer full to part sun and are drought-tolerant once established. Emerald Blanket stays low - about 1-1/2 feet tall. Boxwood Beauty can be kept about 2 feet. 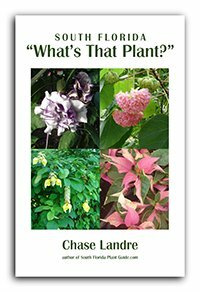 Natal Plum grows large if you wait long enough but can be trimmed to 3 feet. All these varieties are said to be deer-resistant, though there are no guarantees. Add top soil or organic peat moss to the hole when you plant. You can also add in composted cow manure to enrich the soil around the root ball. Trimming these plants is rarely necessary, though you may want to trim now and then for size or shape. 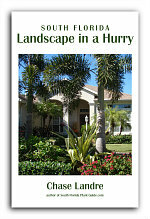 Water regularly but allow time for these shrubs to dry out a bit between waterings. Although carissa is considered drought-tolerant, getting watered on a regular, well-timed basis will keep this shrub pretty and healthy. Fertilize 3 times a year - spring, summer and autumn - with a top quality granular fertilizer. 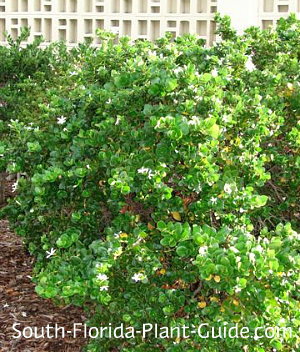 Place the dwarf plants about 2 feet apart, Natal Plum 2-1/2 to 3 feet apart, and Boxwood Beauty can go 3 feet apart. Come out from the house 2 to 2-1/2 feet for the two smaller varieties, 3 feet for the larger one. Natal Plum and Boxwood Beauty have tiny spikes on the tips of their leaves, so they're best planted away from foot traffic - at least 3 feet. These make good container plants and can be trained as bonsai plants. They do very well in mobile home planters, as along as there's good drainage and enough sun. 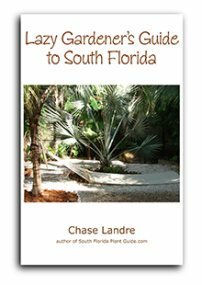 COMPANION PLANT SUGGESTIONS: Juniper, Knock Out rose, orange bird of paradise, variegated pittisporum, Nora Grant and Super King ixora, dwarf bottlebrush, and Burgundy loropetalum.